Most every health issue can have the opportunity to be supported with Sound Technology. 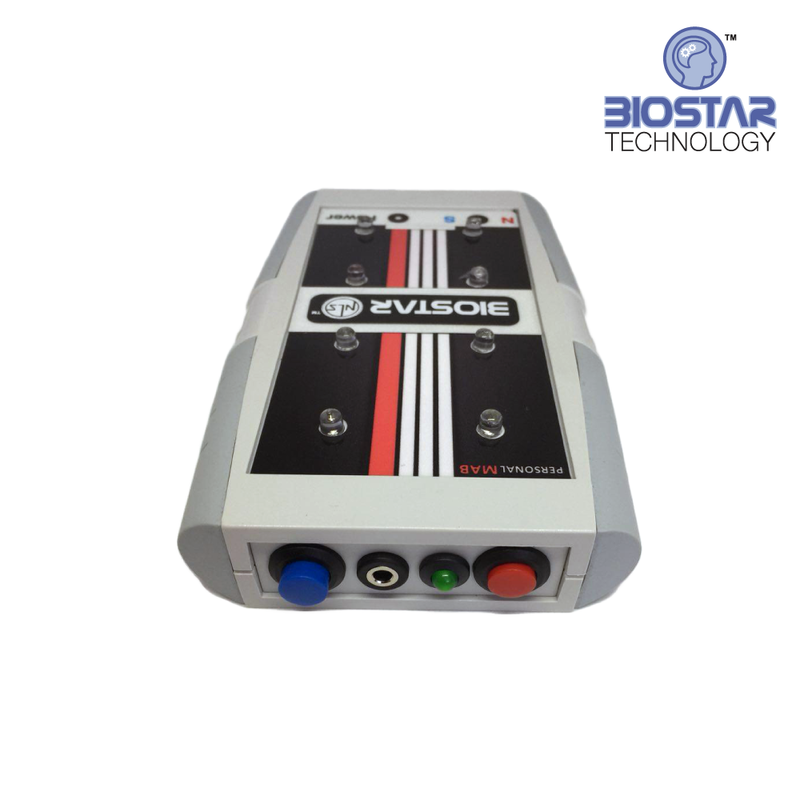 Biostar MAB "Multi-Attenuation Broadcaster"MAB Converts Sound to Electromagnetic WavesBiostar MAB converts any 3.5mm input from a (computer, iphone, tablet, android) to the internal broadcaster. 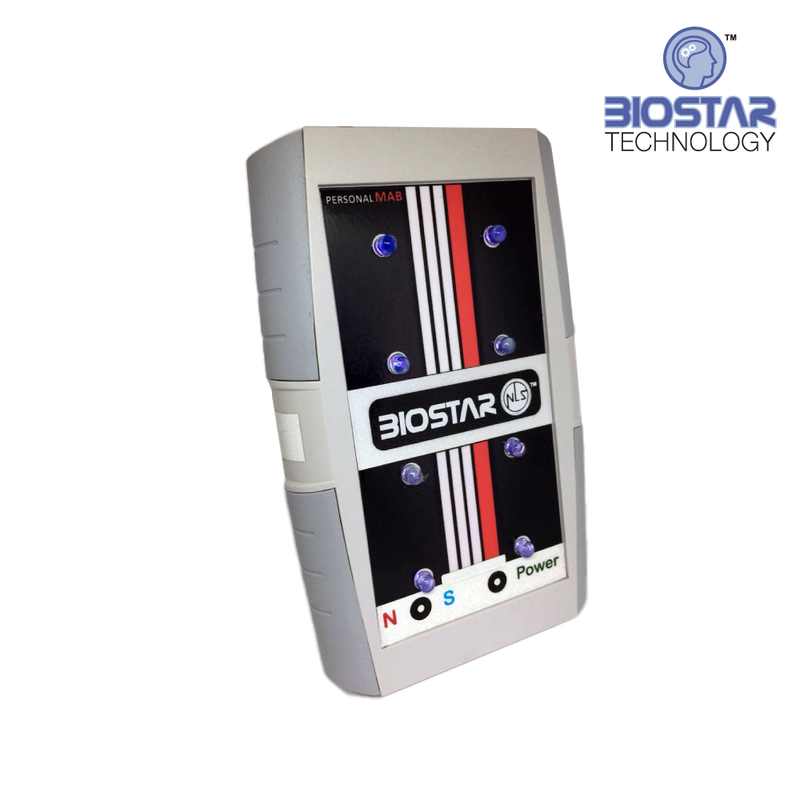 The Biostar MAB was developed in our laboratories, after years of research, obtaining highly qualified results. 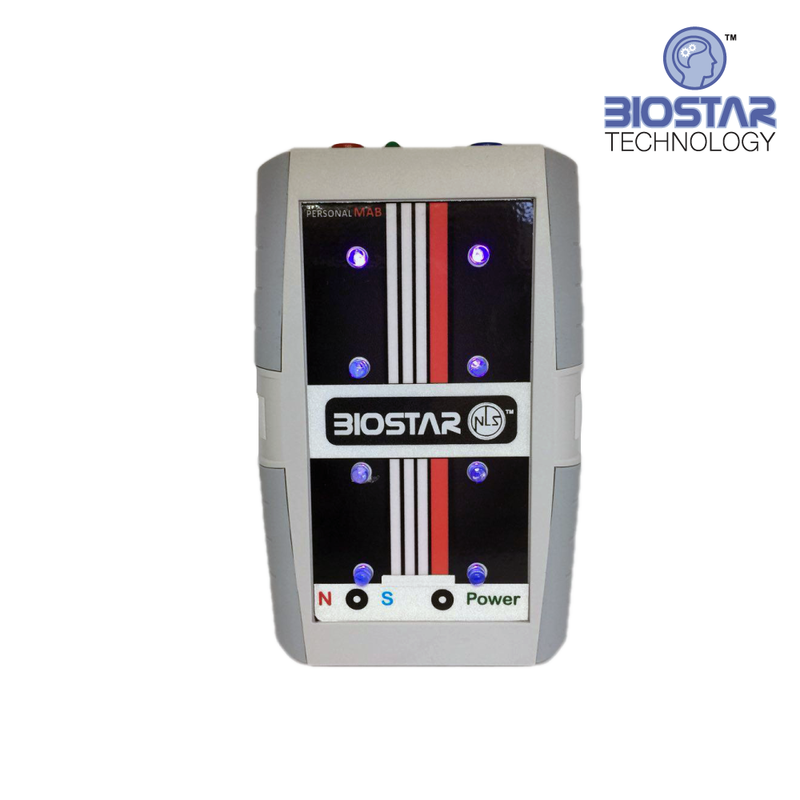 A combination of 8 Ultra Violet Light LEDs, modulated at each moment with the frequency assigned. 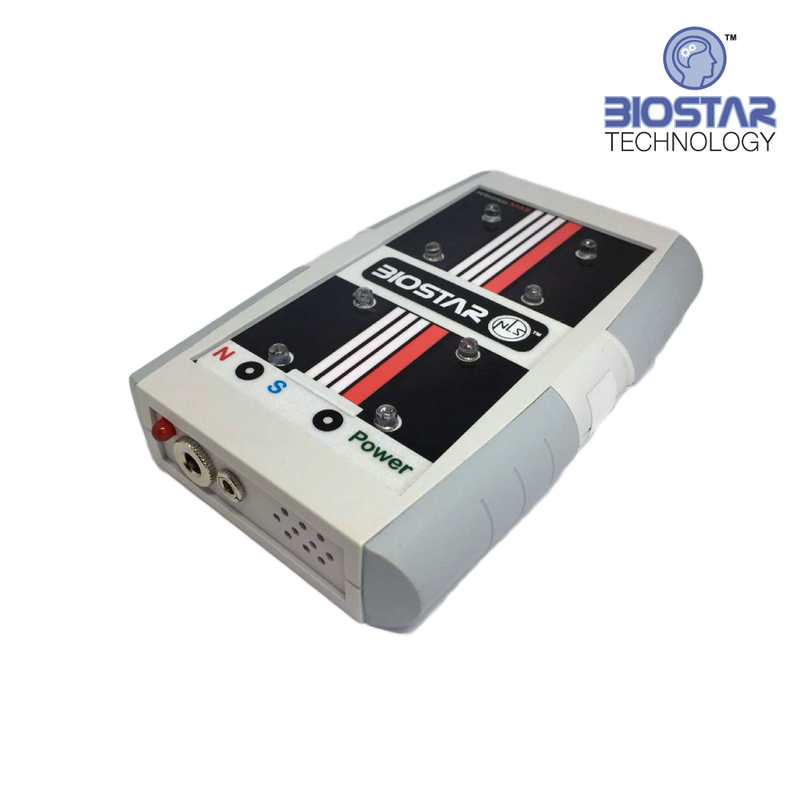 The sound frequencies are transmitted with a (computer, iphone, tablet, android) into the MAG and generates a combination of Light and electromagnetic field, able to create an electromagnetic in harmonic. 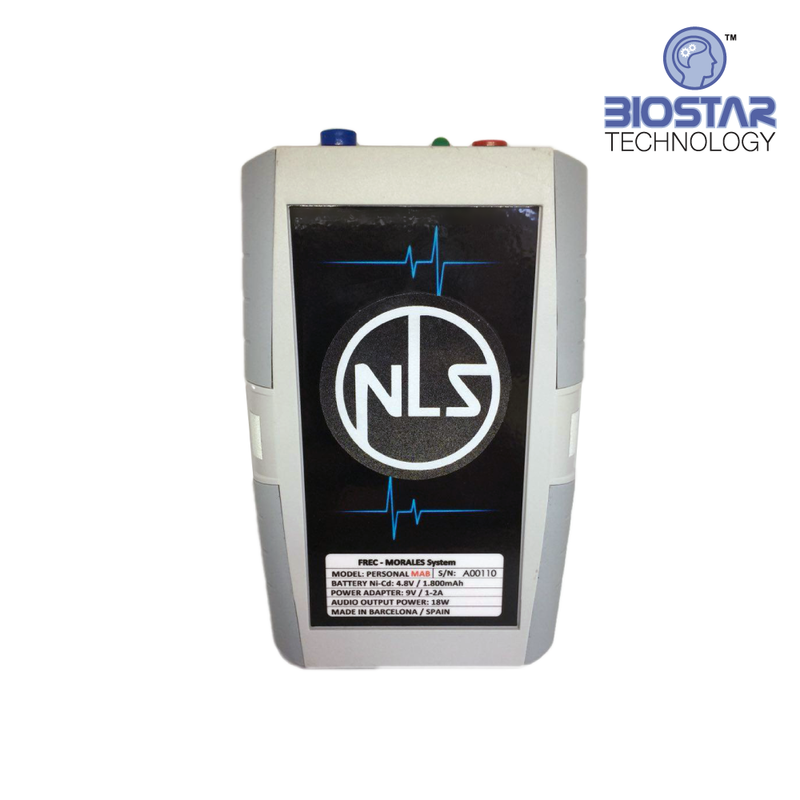 With this exclusive methodology of combining light and electromagnetic waves, we us built-in chip technology to and analyze incoming sound files to properly convert them to MAB. Resonance Output Cup, to prepare any treatment in a dropper, for its administration, helping with this way to a more immediate improvement. Magna-PAD (2 electrodes), with 1 electromagnetic field emitter coil with biomagnetism, in each electrode (inside it also has an IMAN, which placed on the body, according to the theory of Dr. Isaac Goiz (known as the Biomagnetic Pair), greatly enhances the treatment. Special headphones (with 2 electromagnetic field emitting coils).